Celebrate Our Differences and Diversity – this is where the rubber really meets the road and we live out our values. Share your story of diversity with the team as we build a blog where all our voices can be heard. 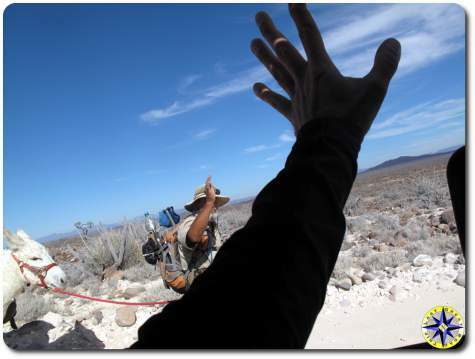 Baja Off-Road Adventure – contains every detail leading up to and activities during our Baja off-road adventure. The team will keep everyone up to date through stories, pictures and video. Rubicon Trail Off-Road Adventure – find out what it is like to drive one of the most famous 4×4 trails in the world. As a member of the 2009 Metal Tech Invitational team, we experienced more off-roading adventure in a few days than most will see in a year. Ouray Colorado Road Trip – join the father and son team as they trek from Seattle to the mountains of Colorado as they wheel in the second annual FJ Summit and skate all the parks of the west. Arctic Ocean Adventure – contains every detail leading up to and activities during the 2007 Arctic adventure. The team will keep everyone up to date through stories, pictures and interviews. Rants, raves and the Zen philosophy of road trip manage – here you will find odds and ends that allow the team to blow off steam and laugh at themselves when they start to take the adventure too seriously. The last great road trip’s off-road adventure is part road trip and part overland expedition and all on-line. Throughout the adventure the team explores hidden trails, back roads and diverse cultures that enrich this shared experience. The team has driven as far north as possible and as far south as the tip of Baja California Sur, Mexico. In between they have explored the roads less traveled in search of friendship, adventure and the diverse culture that makes this world amazing. Follow the team of explorers as they continue on their off-road adventures of a lifetime. The explores will keep everyone up to date through this website with stories, pictures and videos. Just don’t be surprised if a few days elapse between updates as Internet access may not be as available as the clean air, wide open spaces and magnificent scenery.